Invoice financing refers to the use of a business invoice to secure loans for paying overhead costs. Most businesses apply for invoice financing when their cash flow runs low due to unpaid invoices by their clients. The borrowed money sustains them as they wait for the customers to repay their debts. 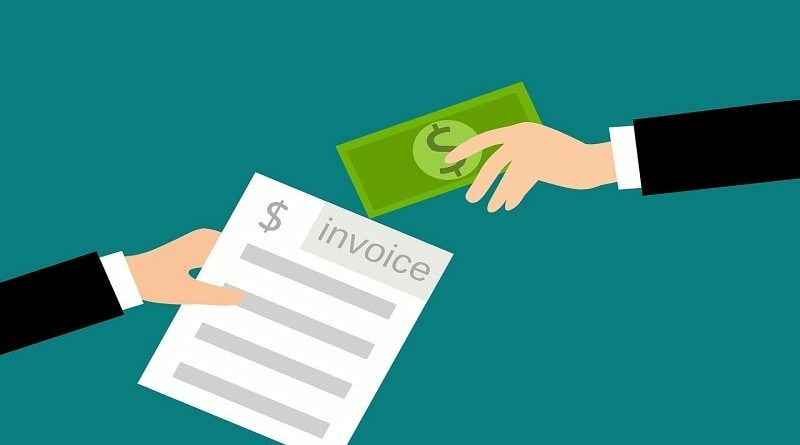 Is Invoice Financing Popular in Singapore? Invoice financing in Singapore has gained speed recently. The year 2014 saw an increase in the number of searches about invoice financing in Singapore. Over the years, there has been a steady increase in the number of financial institutions that loan money to SMEs through invoice financing. More SMEs are taking up invoice financing to sustain their operations and keep them in business. Others sometimes sell the invoices to banks or lending institutions at a discount instead of taking up the loans. Improved cash flow – invoice financing sustains the money needs of companies as they wait for their customers to pay their credit which usually has a payback period of 30-90 days. An alternative source of cash – instead of the traditional method of taking loans to pay new suppliers or fund the business, today the receivables can be sold to secure the funds needed to keep the enterprise running. Also, invoice financing keeps your credit low giving the business more borrowing power. Without cash flow problems, the company is also able to stay competitive in the market. Invoice financing has transformed, and today it does not only benefit the firms that offer the loans only. Individuals can also provide these loans through peer-to-peer (P2P) invoice financing. Individual investors review the invoices posted by businesses and choose the ones that seem best for investing. One downside is the application of loans through invoice financing is that; SMEs can sometimes be made to wait for weeks or months before the loan is approved. Fortunately, more flexible lending institutions are coming up nowadays that process the loans within 24 hours. All these factors added together reflect the growth of invoice financing in Singapore. As the economy progresses and more SME startups initiate, the business of invoice financing will be sure to expand even more in the coming days.